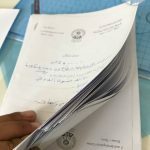 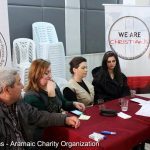 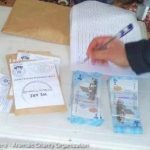 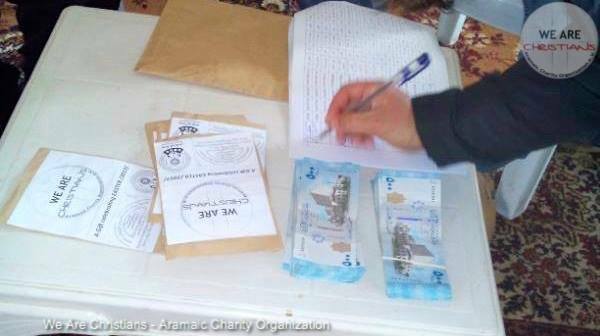 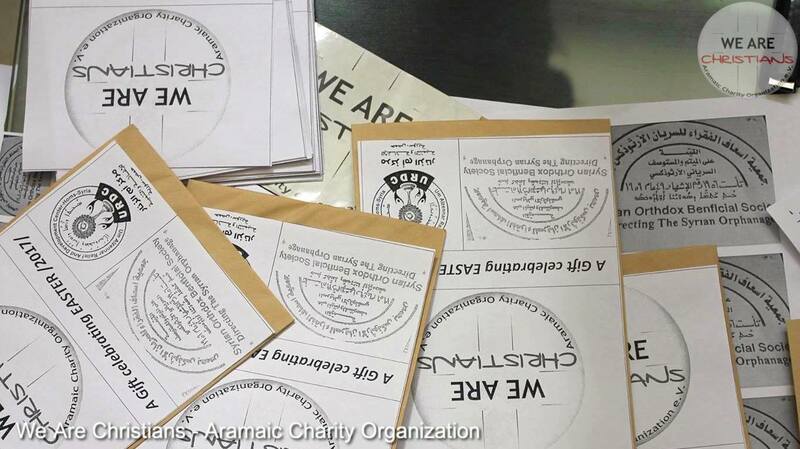 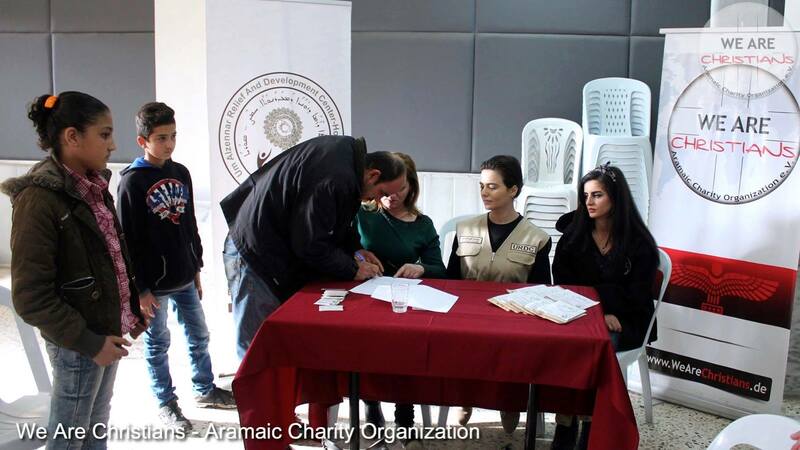 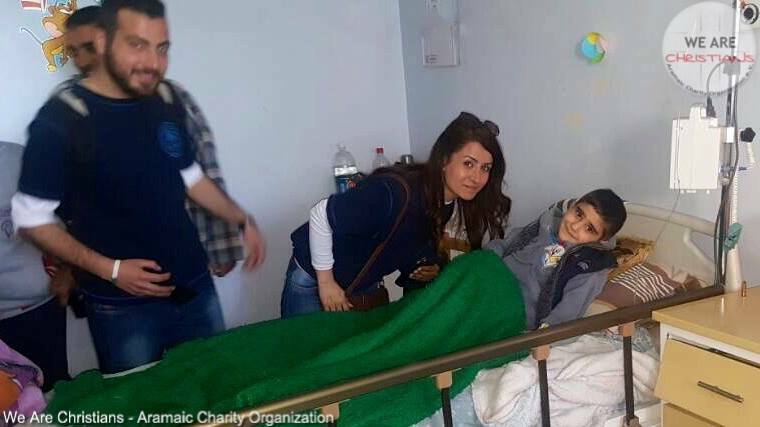 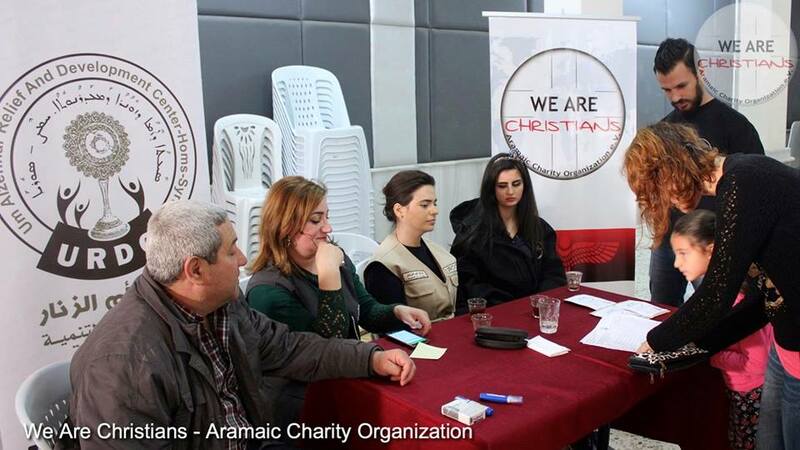 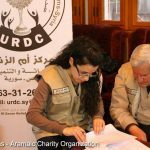 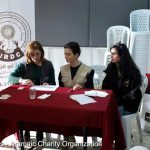 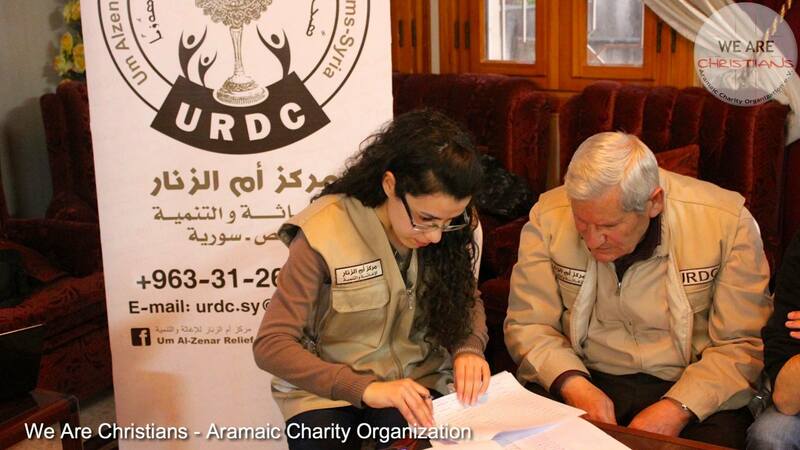 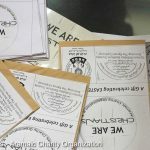 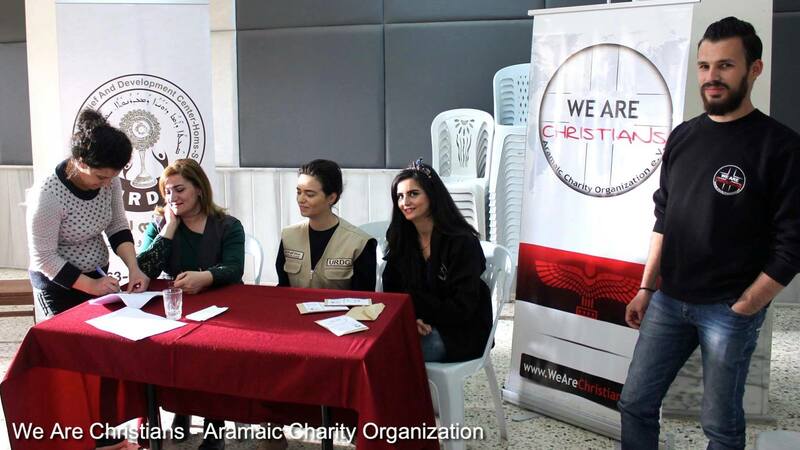 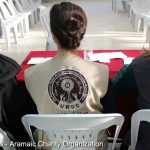 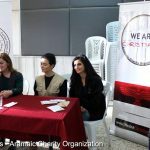 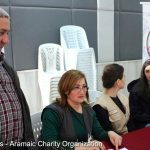 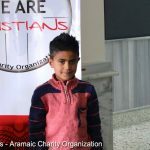 Herewith the Aramean humanitarian aid organization We Are Christians wants to inform all interested persons | We Are Christians - Aramaic Charity Organization e.V. 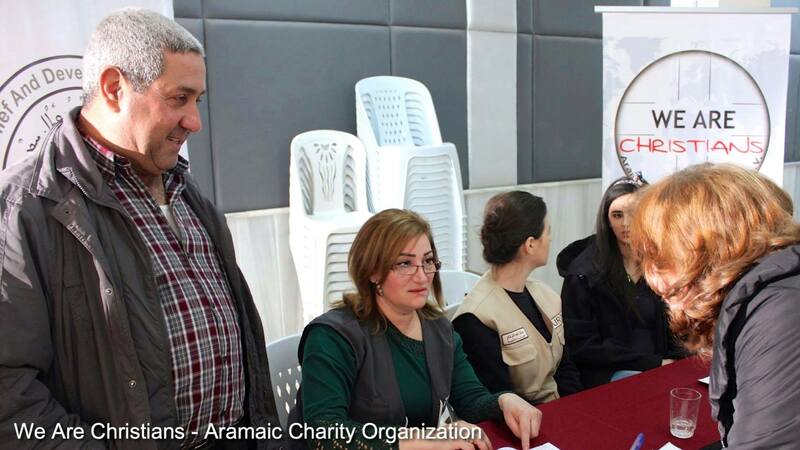 His Eminence Mor Selwanos Betros Alnehme, Archbishop of the Syrian-Orthodox Church in Homs, Hama and Tartus was the man in charge and was supported by “Um-Alzennar Relief & Development Center“ and “The Poor Relief Committee“. 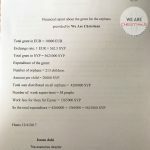 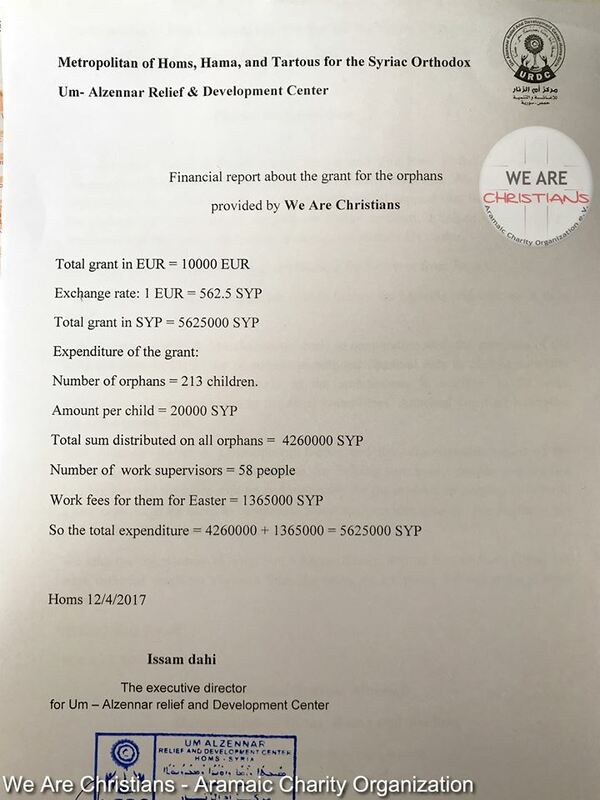 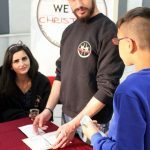 We Are Christians was represented by Maria Rafoul and Baris Yusef and supported the coordination of the 40 € – present packages. 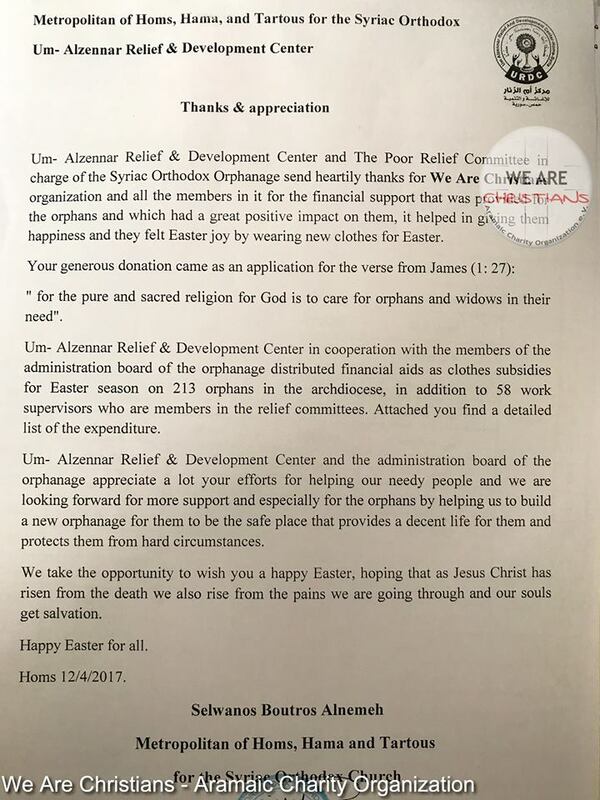 „Um- Alzennar Relief & Development Center and The Poor Relief Committee in charge of the Syriac Orthodox Orphanage send heartily thanks for We Are Christians organization and all the members in it for their financial support that was provided for the orphans and which had a great positive impact on them, it helped in giving them happiness and they felt Easter joy by wearing new clothes for Easter. 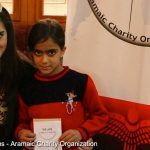 Um-Alzennar Relief & Development Center and the administration board of the orphanage appreciate a lot your efforts for helping our needy people and we are looking forward for more support and especially for the orphans by helping us to build a new orphanage for them to be the safe place that provides a decent life for them and protects them from hard circumstances. 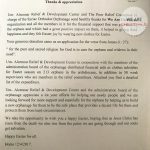 We take the opportunity to wish you a happy Easter, hoping that as Jesus Christ has risen from the death, we also rise from the pains we are going through and our souls get salvation. 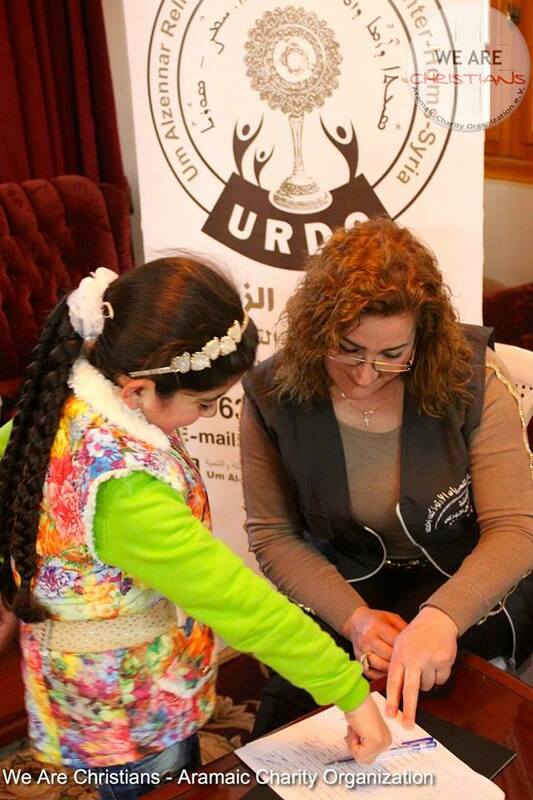 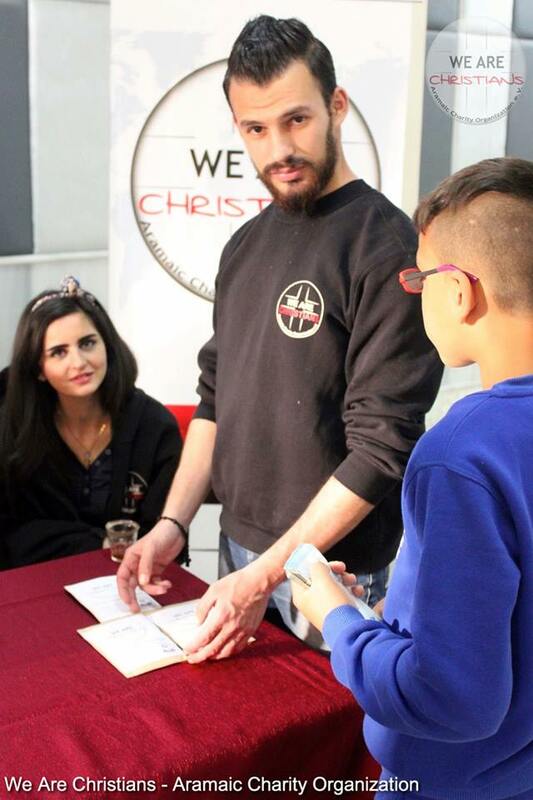 We are Christians has undertaken in the last two years several aid programs in Northern Iraq, Syria, Lebanon and Turkey, and provides humanitarian help to thousands of refugees. 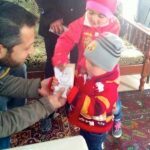 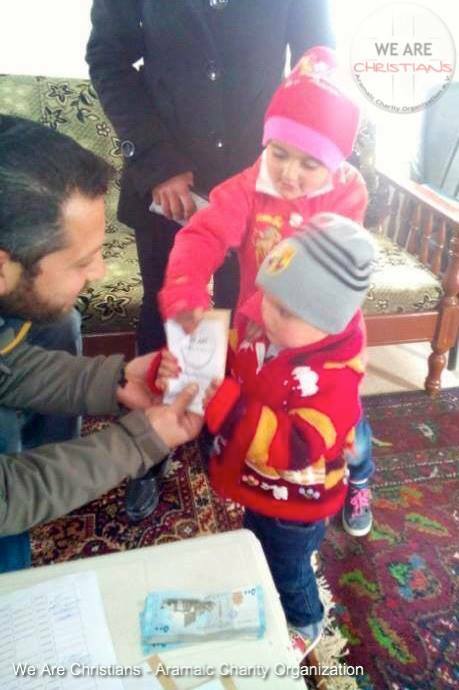 Tons of winter clothing, food, fuel, medicines and other essential supplies were distributed personally during the last travel by the Organization. 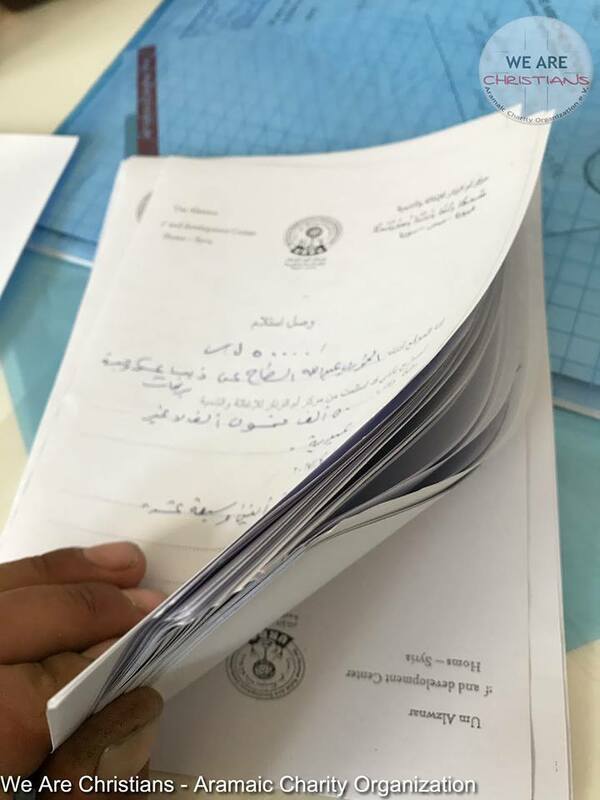 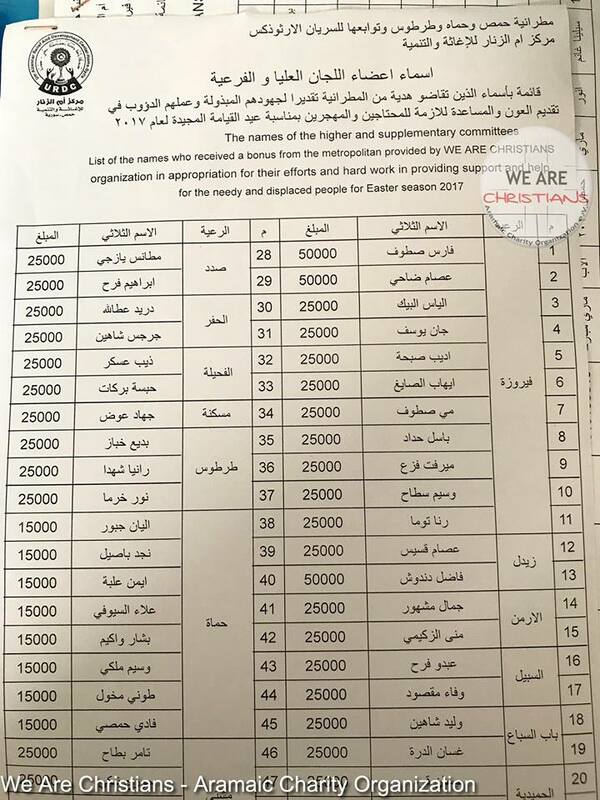 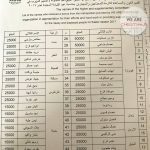 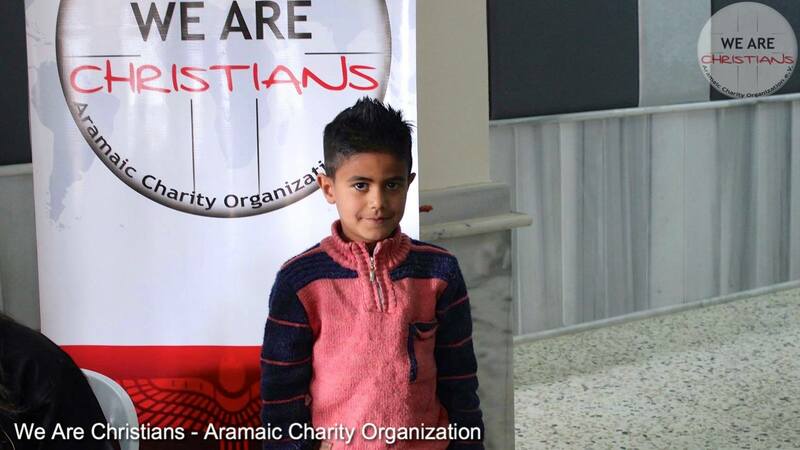 To continue the help in an effective way „We Are Christians“ strongly depends on your donations. 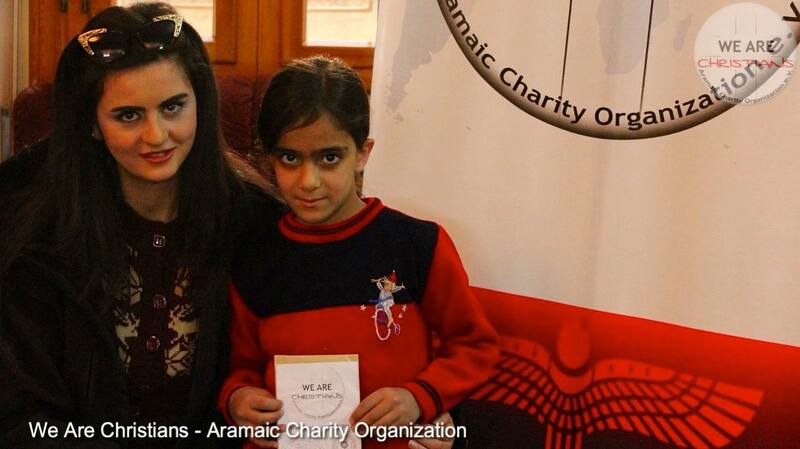 You can also donate online (by credit card, PayPal, bank transfer). 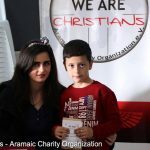 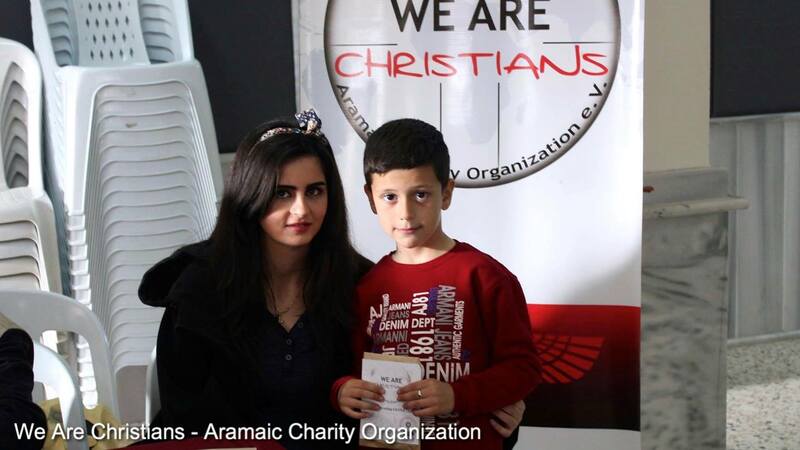 „We are Christians – Aramaic Charity Organization e.V.“ would like to thank everyone for their support and may God’s bless you! 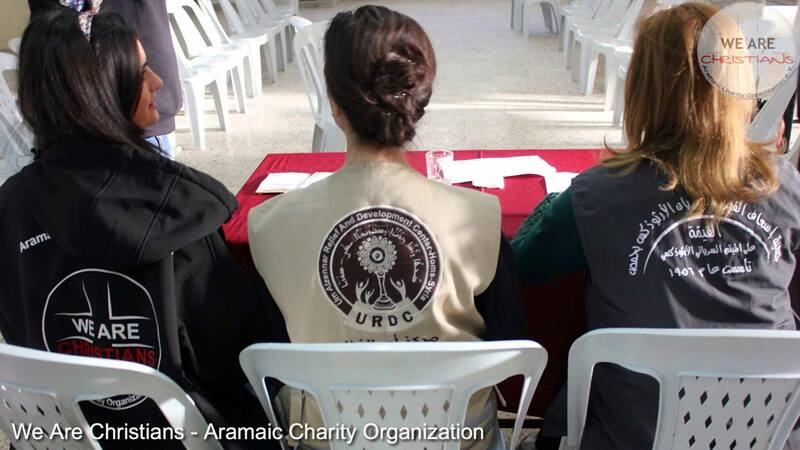 Every single penny helps to save lives and to give people their dignity and hope back. 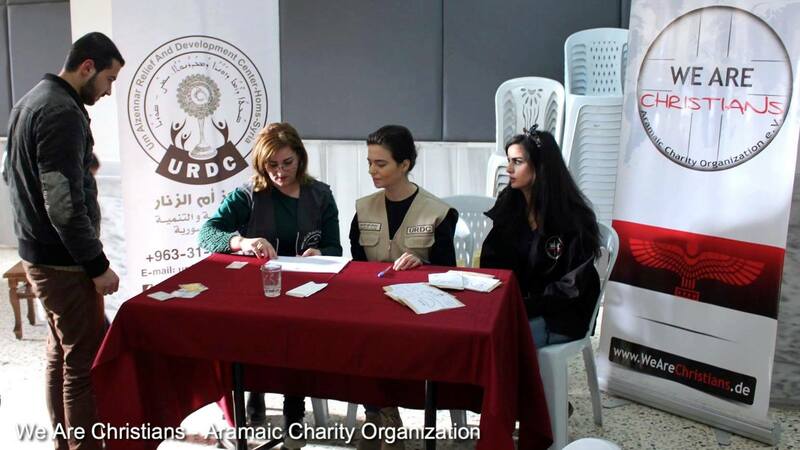 You will receive a donation receipt automatically when you mention your address and the purpose of your donation.